AXE is a decentralized X11-based cryptocurrency. The foundation of AXE network is hybrid PoW/PoSe system. 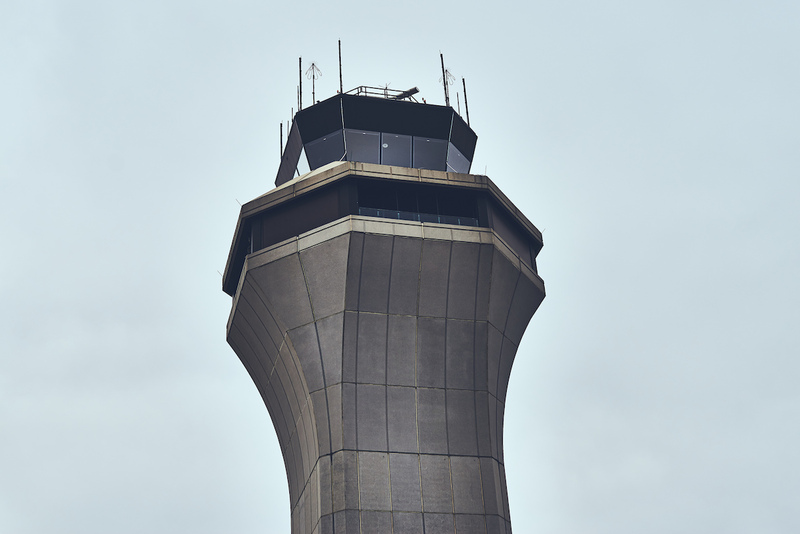 First-tier nodes provide hash power to move data and secure the blockchain, while the second tier of full nodes adds extra privacy and increases network performance. AXE core clients are full nodes, upgradeable to Masternodes and the most secure way to access the network. 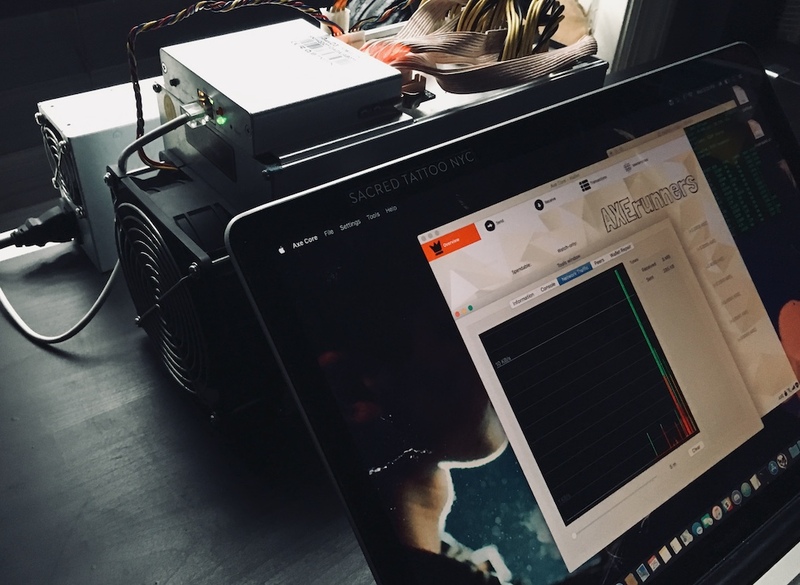 Full node client downloads a complete copy of the blockchain and participating in transactions verification. Thin (mobile) clients are using SPV protocol to communicate with full nodes and perform operations without downloading a full copy of the blockchain. The second tier of AXE network - masternodes. They sustain a certain minimum level of network performance and provide additional privacy (PoSe). Allows for near-instant transactions. 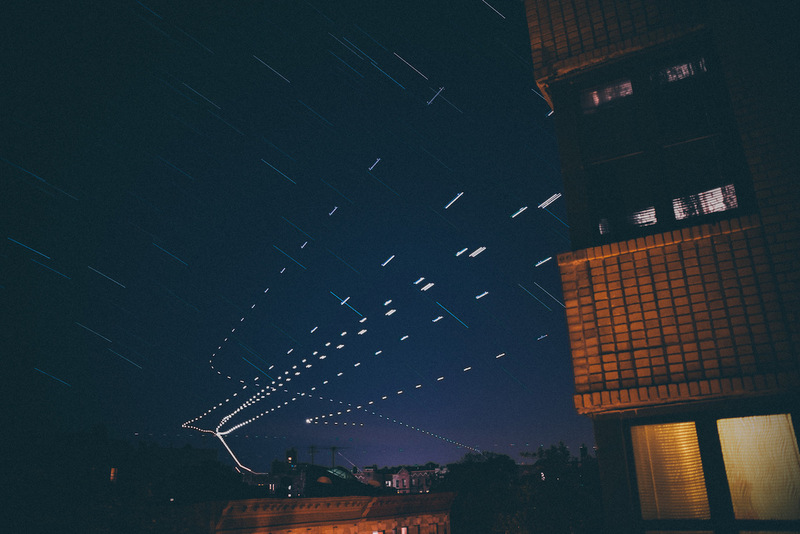 AXE InstantSend transactions are fully confirmed within four seconds. Gives you financial privacy by obscuring the source of funds on the blockchain. Use AXE-gitian to perform deterministic binary builds using Vagrant and VirtualBox with Ansible. This section covers build process on macOS (linux instructions). 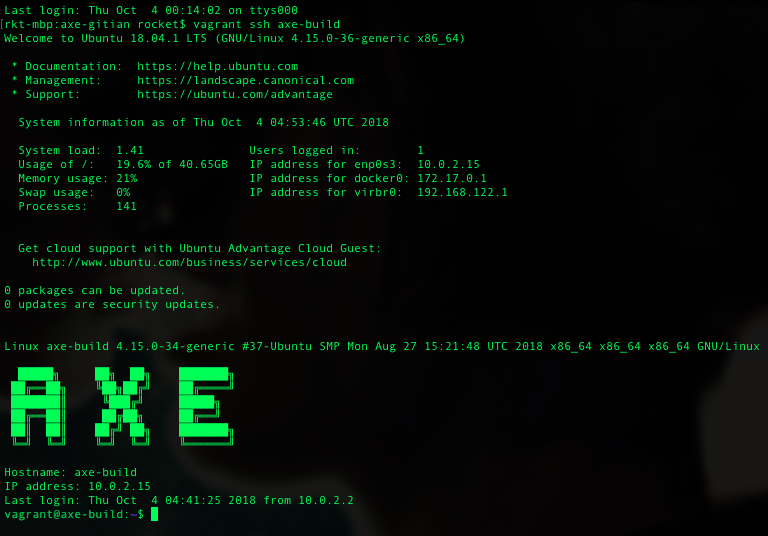 Gitian provides a way to be reasonably certain that the AXE executables are really built from the exact source on GitHub and have not been tampered with. It also makes sure that the same, tested dependencies are used and statically built into the executable. Multiple developers build from source code by following a specific descriptor ("recipe"), cryptographically sign the result, and upload the resulting signature. These results are compared and only if they match is the build is accepted. # The [email protected] in the e-mail address of your GPG key, alternatively a key ID. Place Apple SDK tarball (MacOSX10.11.sdk.tar.gz) into axe-gitian folder for macOS builds. Commit assertions from the box using git (access token might be needed) or use vagrant scp plugin to transfer data. Download AXE core from releases. 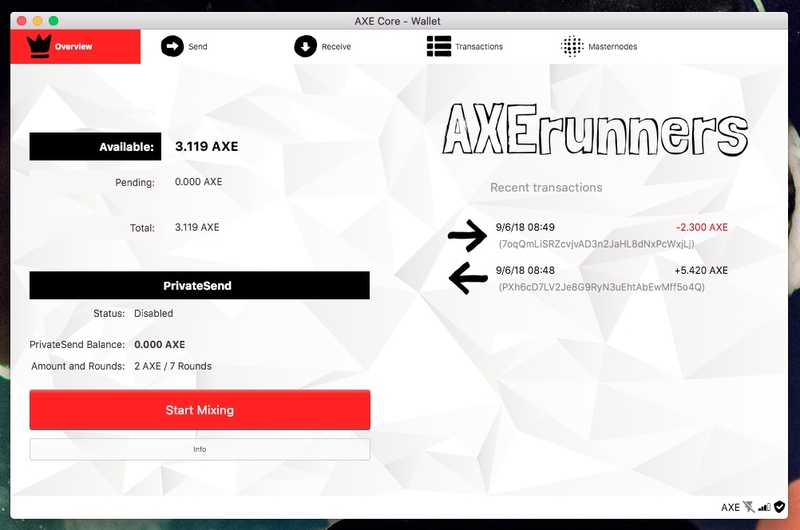 Open your local Axe wallet (axe-qt)and let it sync with the network. After downloading the blockchain you can create masternode address with the key. Open debug console to enter masternode genkey and getaccountaddress mn. Send 1000 AXE to just generated mn address. Go to your local wallet's masternode tab (on/off switch in Options) and start your masternode. If your node shows WATCHDOG EXPIRED status - this usually indicates an issue with Sentinel. Check the schedule with crontab -e and give it a few hours. It might take a few hours for masternode to switch to ENABLED status. 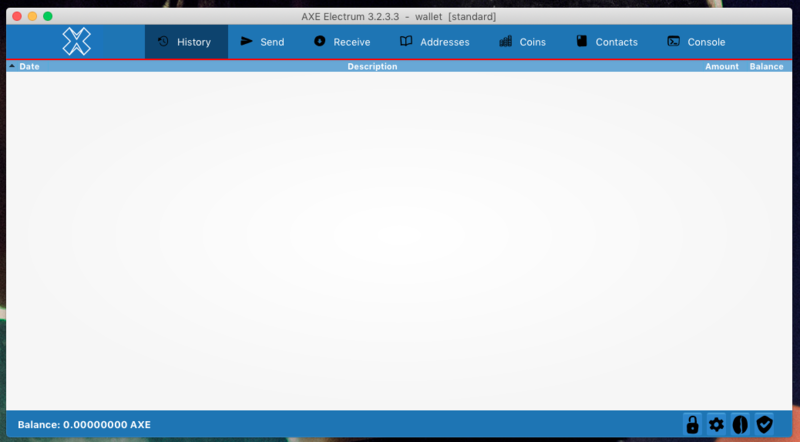 Axe Electrum is a lightweight client for AXE network. Check with AXE wiki for more details. The source code is available at @AXErunners' GitHub repository. 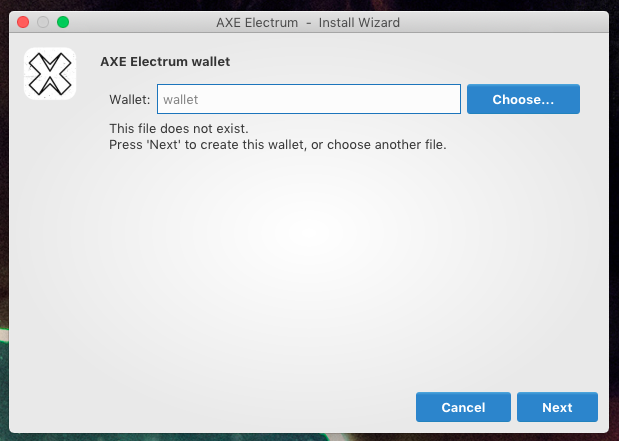 Download binaries or follow this guide to install Axe Electrum from source on your system. Download the AXE core or AXE Electrum thin client. Generate a new address to receive payments from the mining operation. Create a `bat` file by opening the notepad and pasting one of the lines below that matches your setup. 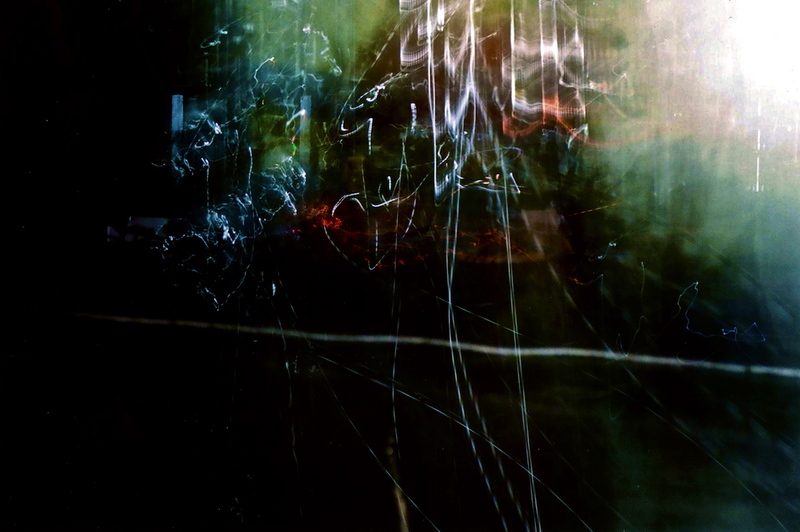 You then need to change -u PBSFWKt583Xb5t92EPccWnXP2UHMTtCt5F to reflect your own address. Replace stratum+tcp://POOLADDRESS:PORT to another pool if needed. Finally, go to "File > Save as" and save the file as `start.bat` in the same folder containing your miners application files. You are now ready to mine, double click on start.bat to start the operation. If needed, add necessary changes to another wallets. AXE core native with Bitcoin electrum mode will work out of the box. Open BarterDEX and generate your seed. 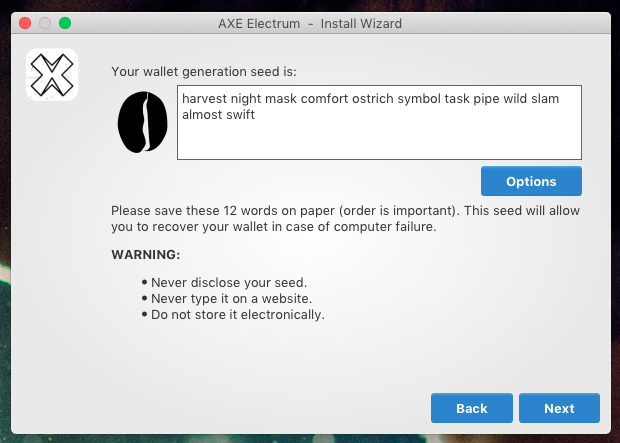 This seed will be associated with your wallet's deposit address. Don't lose it, or you will not be able to access your deposits in watch-only addresses. If you are using AXE core, select native mode. For SPV wallets - use electrum mode. After adding your coins, click on exchange, select pairs you want to trade, and send your first order.